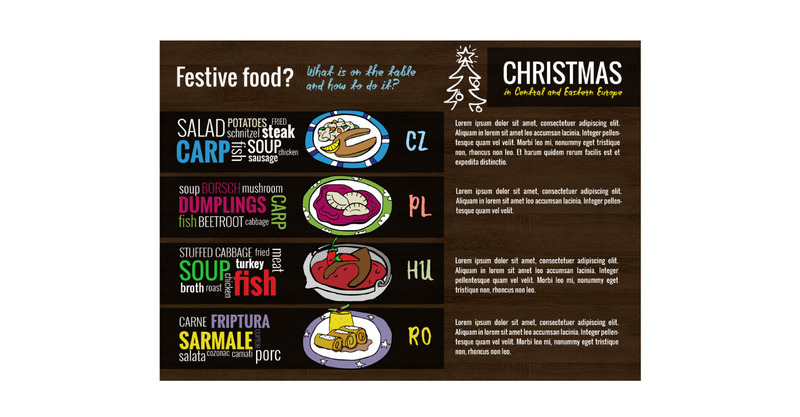 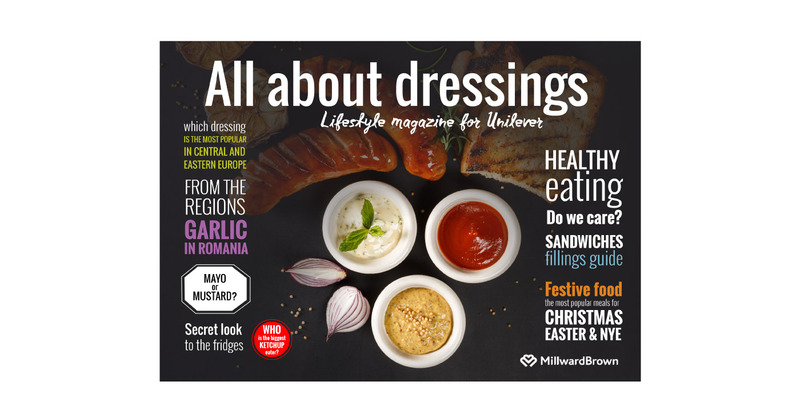 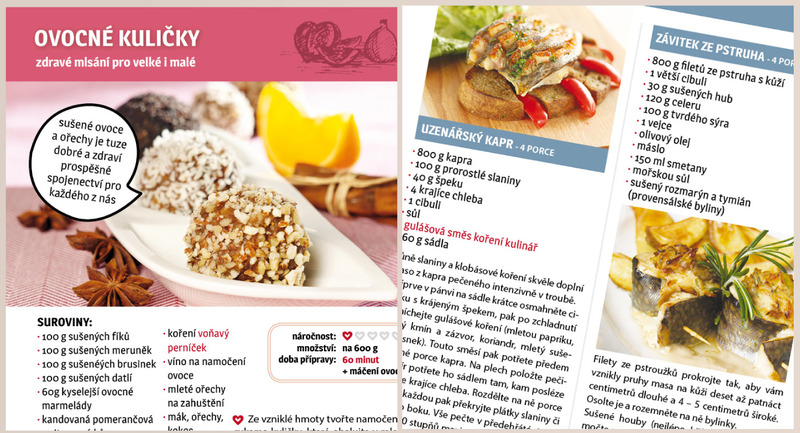 19 pages marketing research report designed as a food style magazine for Unilever. 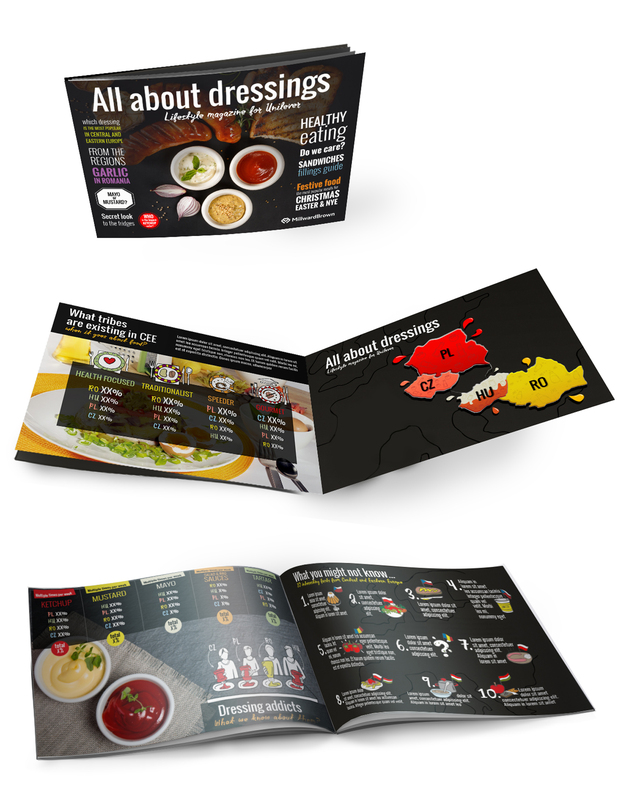 Including various infographic and hand drawn illustrations, delivered for print and online usage. 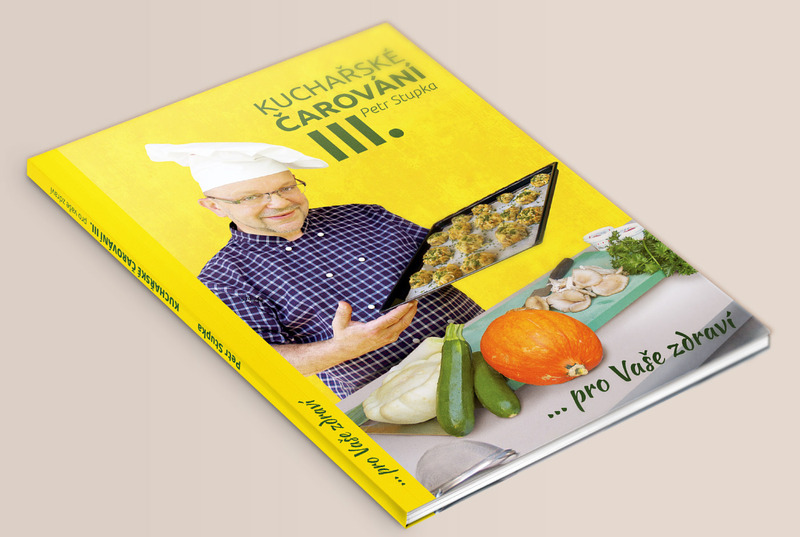 Book for well-known Czech culinary expert Petr Stupka. 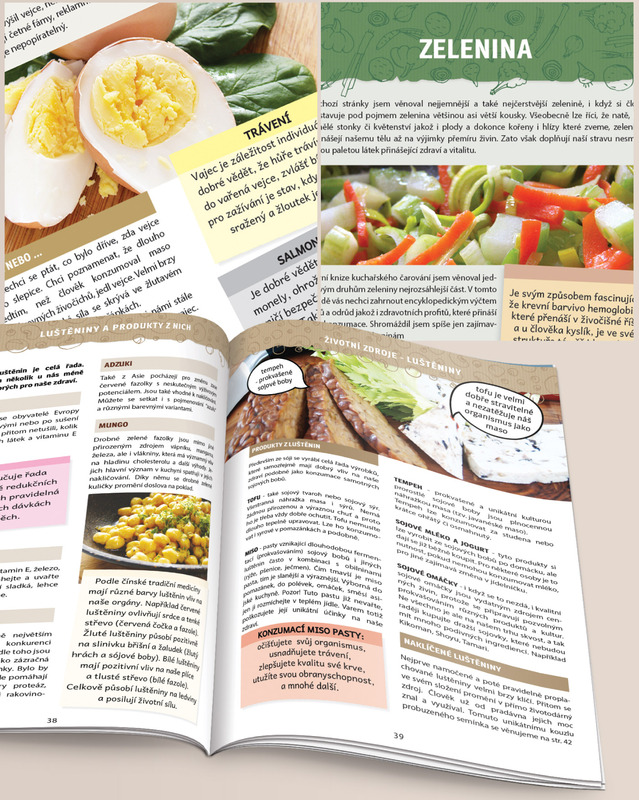 160 pages with recipes, tips and tricks and informations about healthy eating. 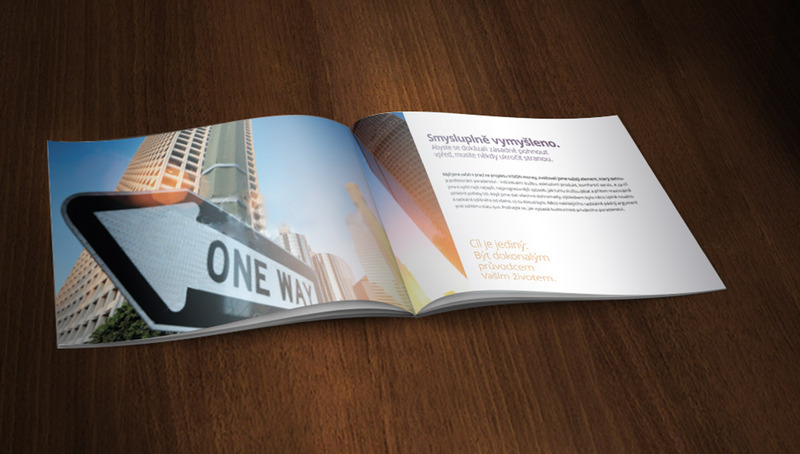 We did complete design, DTP and Pre-press preparation.